As I mentioned in our previous newsletter one of our initiatives in 2019 was to launch a community book exchange club. So I'm pleased to announce that this month we will launch our first Book Exchange! 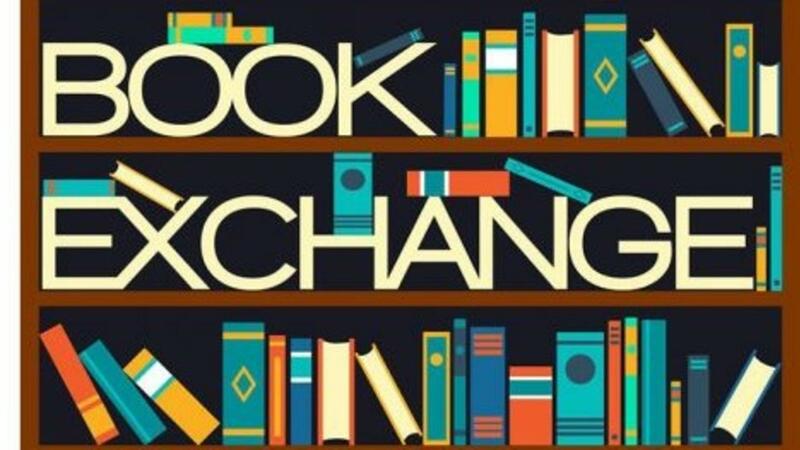 The purpose of the Book Exchange is to leverage the power of the Montreal Traders Meetup community and give all members an opportunity each month to donate previously read books and in return bring home an unread book. What is a book exchange? Bring books (max. 5) you have already read and enjoyed and swap them for books you have not read (See the book criteria below). For example, if you donate 3 books, you can choose up to take home 3 “new” books. There is no time limit for how long you can keep a book but please be considerate to other members and try to return the book in 1-2 months. In this episode, I welcome on Antoine Savoie. Antoine is a local trader and entrepreneur here in Montreal and he delivered a presentation at November’s Montreal Trader Meetup where he spoke about how he uses Sentimental analysis to create an edge in his Forex trading. 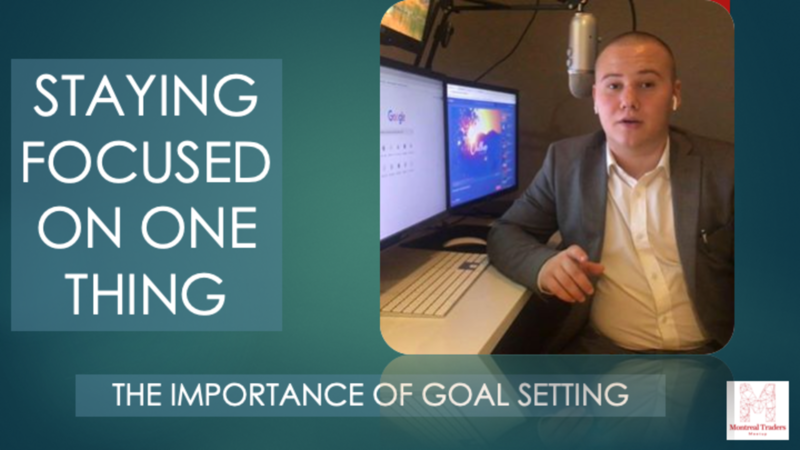 In this episode, we explore that topic further and hear more about Antoine’s trading experiences. The purpose of the Trading Perspectives Podcast is to feature and share the trading stories and perspectives of the Montreal Trading community. In this episode, I welcome on recent Montreal Trader Meetup presenter Dale Miller. Dale has had a long trading career with stints on various trading desks trading derivatives, OTC products, and exchange-traded products. 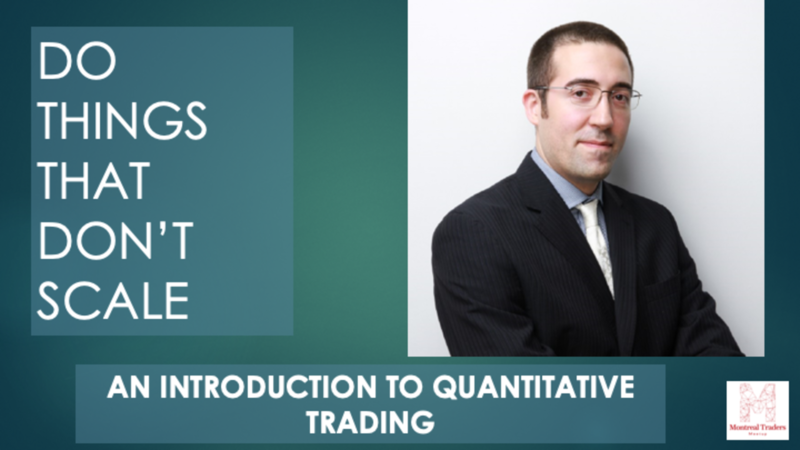 In this episode, I welcome on quantitative trader Simon Ouellette. Simon recently presented at October's Montreal Traders Meetup and delivered a fantastic talk on the importance of having a proper methodology when it comes to researching and backtesting your trade ideas. In this show, we’ll be diving further into that idea and also hear Simon share his trading experiences and perspectives. Quantopian - Quantopian is a crowd-sourced quantitative investment firm which promotes people from around the world to write investment algorithms. Advances in Financial Machine Learning - great book by Marcos Lopez de Prado with insights on how to properly use advanced machine learning solutions to overcome real-world financial/investment problems. I am excited to announce the launch of a new regular series of podcast interviews called The Trading Perspectives Podcast. The purpose of the Trading Perspectives Podcast is to spotlight and share the trading stories and perspectives of the Montreal Trading community. This inaugural episode features Terrence Li who shared his trading journey at September's Meetup. 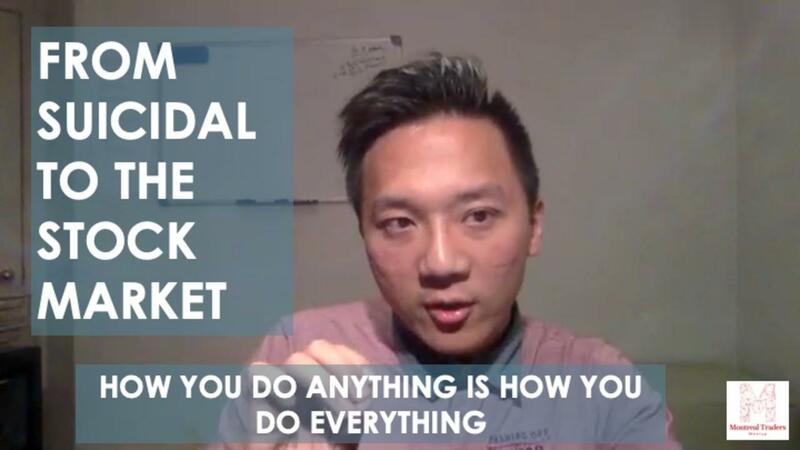 Hear how he went From Suicidal To The Stock Market and How You Do Anything Is How You Do Everything. I hope you enjoy our first episode and stay tuned for more episodes! Your Money or Your Life - a book recommendation by Terrence on how you may want to invest in your financial future and (more importantly) your long-term happiness. Trade Like A Casino - great book by R. Weissman on how successful traders tend to operate like a casino in that they develop a method that gives them "positive expectancy". This week's article comes from friend and frequent Meetup contributor Michael Toma. Michael Toma, CRM, is the author of The Risk of Trading: Mastering the Most Important Element of Financial Speculation, in which he details his data-driven risk-based approach to long-term success in trading. Mr. Toma received the Certified Risk Manager (CRM) designation for risk management excellence from the National Alliance in 2007. In addition to his corporate risk consulting business, he actively trades the US-based futures and options markets. 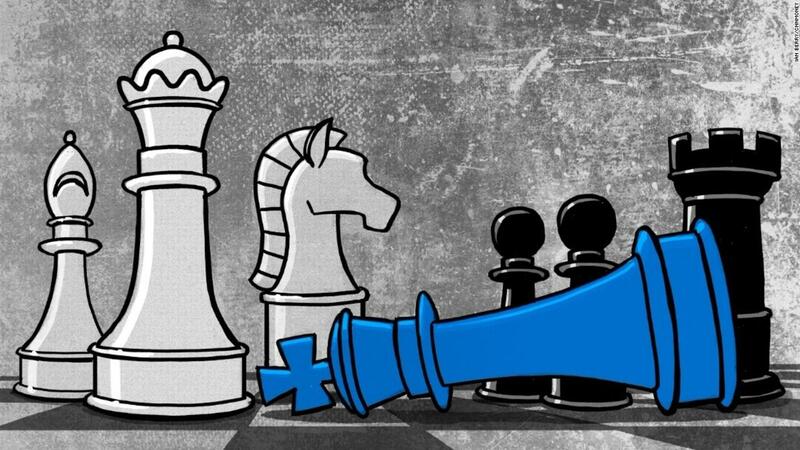 In last week’s lesson, we spoke about the importance of capping your losses as an intraday trader. 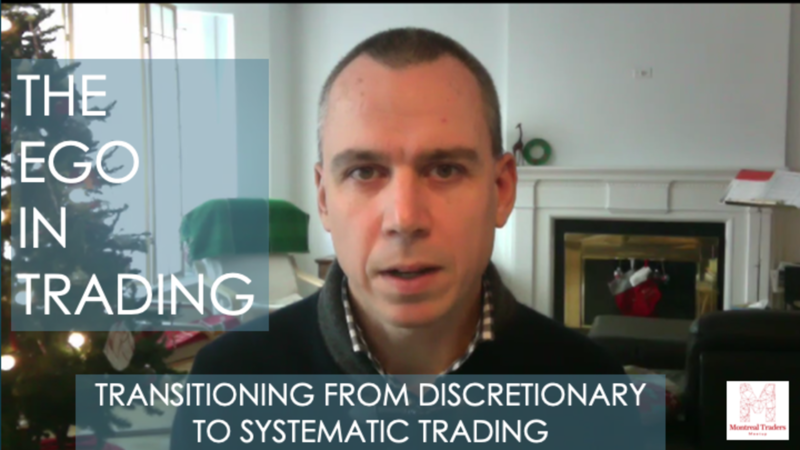 In this week’s lesson, we will be addressing one of the trickier trading environments which cause many a trader to lose money or give back their market gains and that is the rangebound or rotational market. Most traders love trending markets. These are the easiest markets to trade in the sense that there is usually sufficient range for most participants to catch some profits. On the other hand a lot of traders especially newer traders have a hard time dealing with rangebound or sideways markets. If your style is to trade momentum - that is you're trying to buy/sell breakouts, ride winners, or buy or sell pullbacks to see new highs or lows then this is a losing style in a rotational market. The market makes sharp reversals that will chop you up whether you go long or short and the ranges aren’t sufficient to cover your losses. At this month’s Meetup, we will be discussing several key principles to successfully trading the intraday timeframe. One of the most important principles which is applicable to all traders regardless of timeframe is the necessity to cap your losses. 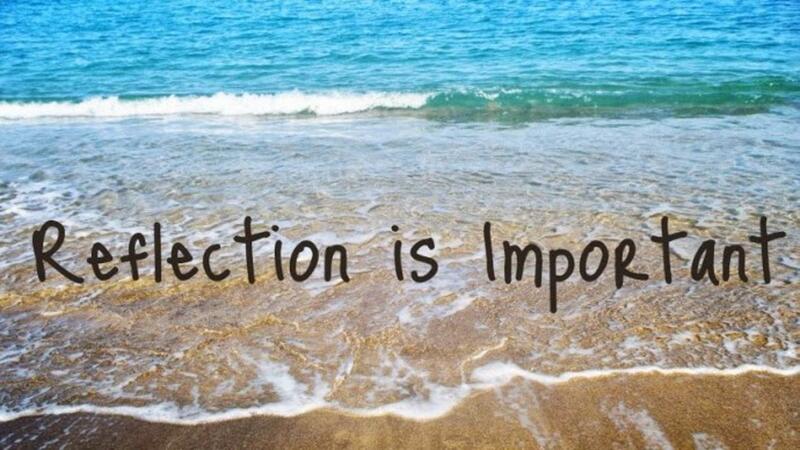 One aspect of trading that attracts a great many traders is the freedom that trading can afford. As an independent trader, you have no boss - There’s no one there to tell you what to do, how to do it, or when to do it. This virtue turns out to be one of one of the greatest obstacles for many individual traders to master to achieve any kind of lasting success. How many of times have you had a string of winning days just to lose all that hard earned money because of 1-2 trading sessions where you lost control and gave all that money back if not more? Not only is the scenario damaging to your PnL but it is terribly damaging for you psychologically and destroys your trading confidence. Trading is a business and what is crucial to running a thriving and sustainable business is the practice of focusing not only the trading results but also to reflect on the broader operations of the business. During the quiet period leading up to the New Year, there is no better time than now to take some time off and do a post-mortem of the year as well as spend this invaluable time to plan for the coming year. In this post, I will share some reflections that I got into the habit of doing each year. This process was inspired by some of the immeasurable writings over at Dr. Brett Steenbarger's Traderfeed blog. The yearly review should consist of a review of all facets of trading. The review needs to include a daily P/L summary and performance metrics, such as average win size, average loss size, win rate per trade and per day, breakdown of P/L by strategies and trade types, etc. Your review needs to also flag the greatest winning and losing trades of the month, quarter and year. It's been a wild week in the world of cryptos with the failed SegWit2x effort taking Bitcoin up to 7950 and then down to 5900 at the time of this writing. All of this volatility and media exposure has attracted a lot of new traders and investors in search of easy money. If you're new to the Cryptocurrency space here are 3 important considerations before dipping your toes into the volatile waters. Everyone has heard of Bitcoin, however, there are a plethora of independent and competing cryptocurrencies that are worth keeping an eye on. The key is to know the instrument(s) you are trading. 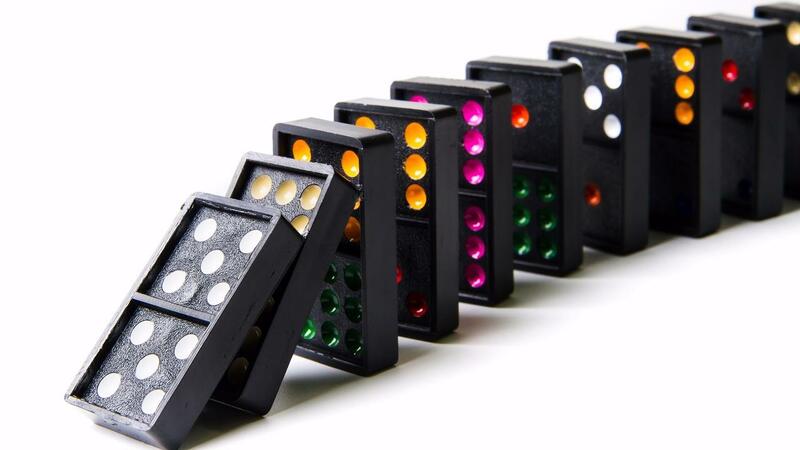 Just as in Forex and equities trading, understating the macro picture and more importantly, the sentiment of other traders is paramount in setting the proper trading context. One site that you should bookmark is CoinMarketCap. This site is a must reference to track the ongoing fluctuations in market cap and capital inflows. 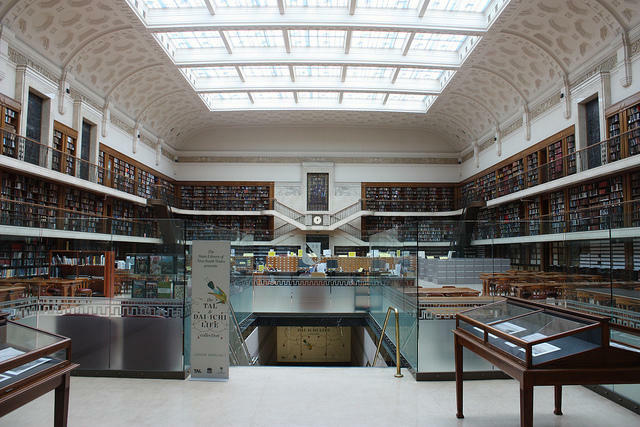 Our Member's Library is where you will find all of the Meetup presentations, as well as additional articles, presentations, and resources.